Call for Photos: EcoMobility Champions! 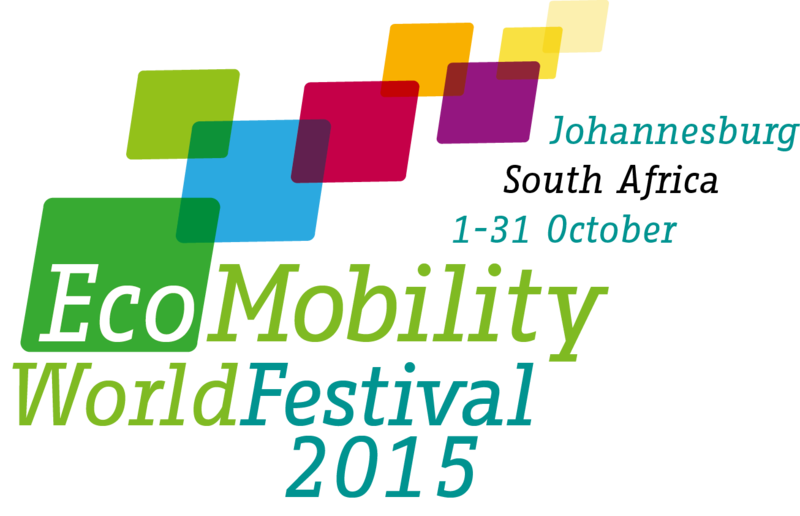 In October 2015, Johannesburg will host the the second EcoMobility World Festival – a month-long celebration and exploration of sustainable urban mobility. As a part of the festival, the city is closing its Sandton Central Business District to as many private cars as possible. Instead of driving, citizens will be encouraged to use public transport, walk, cycle, or make use of a range of ecomobile travel options imported for the event. As part of our build-up to the event, we are encouraging all our followers and everyone interested in sustainability to share photos of themselves engaged in EcoMobile travel, along with a very short (1-4 sentences) description of the journey. You might be walking, biking, triking, scooting, skateboarding, rollerblading, or many other things! We will share these photos on our social media channels under the heading “EcoMobility Champions“. For an example, check out the first post in the series from one of our employees. All photos are welcome! Don’t worry if your journey was not the most serious…we’re just looking to have some fun and get excited about EcoMobility! Send your photos and stories to media@iclei.org with the subject “EcoMobility Champion”!